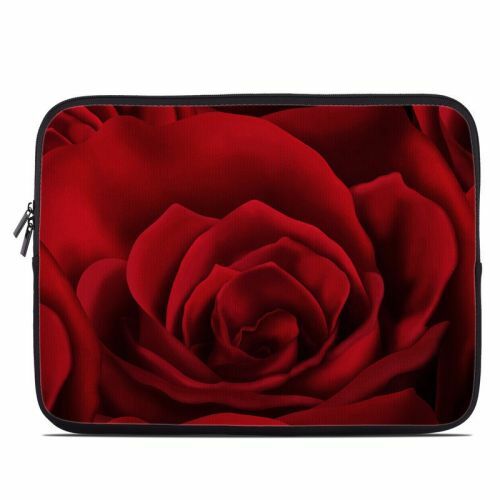 iStyles Samsung Series 5 13.3-inch Ultrabook Skin design of Red, Garden roses, Rose, Petal, Flower, Nature, Floribunda, Rose family, Close-up, Plant with black, red colors. Model SUB3-BAONAME. 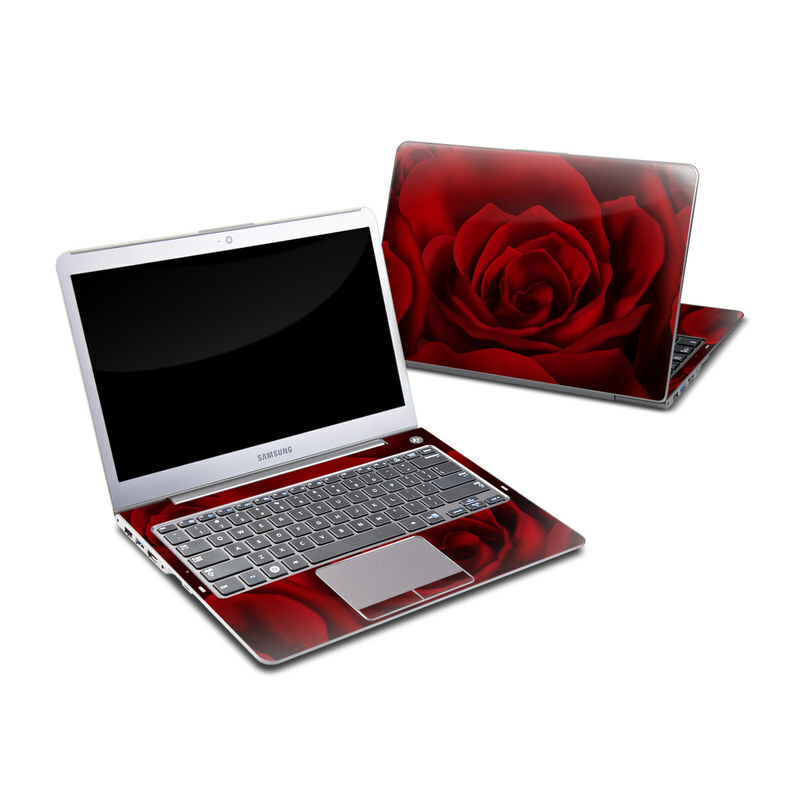 Added By Any Other Name Samsung Series 5 13.3-inch Ultrabook Skin to your shopping cart.